AfterTheBuilders Ltd. is reputed cleaning company in Balham, SW12 which provides affordable and reliable jet washing services. Call us now and get 10% off! We are a London based company with main administrative office in Balham, SW12 which executes top-of-the-line pressure washing services which have a lot of advantages. Instead of trying to remove the accumulated dirt and dust from all external places which are part of your property, you can simply pick up the phone and call our agency. 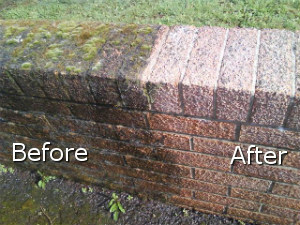 Our pressure washing services will extract all grime and germs from your driveway path, your terraces and other places and will preserve them in good condition for a substantial amount of time. 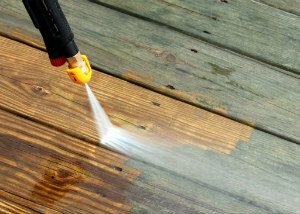 Contact our agency and place your order for efficient and affordable jet washing services. It’s great to have someone to help you with the things you can’t seem to manage yourself. That was the case with my patio. Thank you for cleaning it for me. I am more than content with the jet washing provided by the cleaning company and the reasonable prices that have been offered. The clean and perfectly sanitized state of your swimming pool tiles, patios, walkways, paved lanes, fences and deckings are provided by our skilled and proficient jet washing specialists. 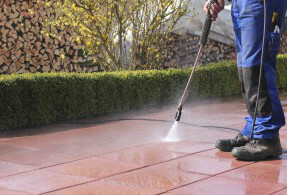 They are equipped with the most up-to-date machines and devices for pressure washing of outdoor space. You can deliver wonderfully cleaned and looking like new tiles, stone and paved surfaces if you use our jet washing service. All the workers sent by our company are professionally trained and have the needed certificates. You will find us in Balham, SW12, where our company is situated. You can also call us or send us an e-mail. We will definitely contact you soon after we receive it. Your outdoor area is the first thing that your neighbours and guests see when they come by. If you want to make a good first impression, looking after this area is important. To maintain your yard and hard surfaces, be sure to count on our company. It deals with jet washing, which means we can pressure clean your driveways and small patios, making them look at their best again. Our service is unrivalled, we have been in this business for quite some time. Should you need impeccable services at good price in Balham, SW12, that’s the company. Join us today, you’ll love our technicians.